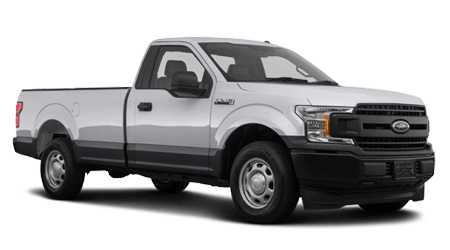 Command attention with a truck that boasts a 3,270-pound payload rating, 13,200-pound tow capacity and an array of engine options, snag a Ford F-150 today! 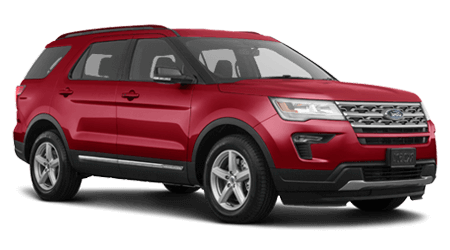 With seating for up to seven, voice-activated technology features and an Intelligent 4WD with Terrain Management System™, all occupants can enjoy the Ford Explorer! From its Lane Keeping System to its Pothole Mitigation Technology and Blind Spot Information System, the Ford Fusion provides the peace of mind you're looking for. 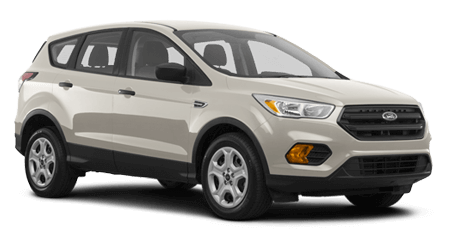 Boasting technological advancements like Enhanced Active Park Assist and offering a three-engine lineup, it's easy to see why so many drivers choose the Ford Escape! 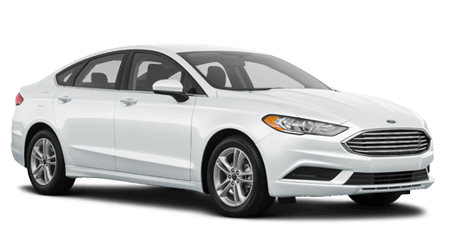 Franklin Ford is proud to be your local Ford dealer in and nearby Franklin, Waynesville, Sylva & Canton NC, and we offer a variety of automotive resources that ensure all drivers in North Carolina can find the Ford Fusion they're looking for! Our new and used Ford dealership has been serving the Franklin area since 2002, and we encourage you to visit us today. Our team will tailor a shopping plan to suit your needs, and thanks to our stress-free environment, competitive pricing and impressive inventory, you're sure to leave our family owned and operated dealership feeling satisfied. Drop by our Ford dealership that serves nearby Franklin, Waynesville, Sylva & Canton NC today. Our sales department can review the systems that come standard on the commanding new Ford Mustang you're interested in while our finance center explores the loan possibilities that are available to you. If you're looking for genuine parts for your Explorer or would like a certified technician to complete maintenance on your Ford F-150, our parts and service departments have you covered! Get in touch with our dealership to learn more about the different ways we can provide for your auto needs. No matter the request, Franklin Ford in Franklin, North Carolina is here for you. 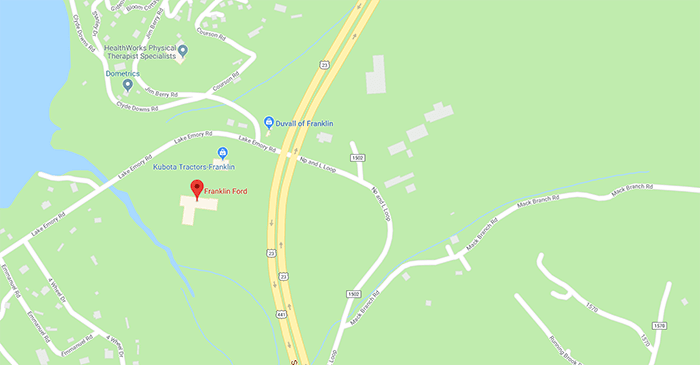 Our family-owned dealership in Franklin, Waynesville, Sylva & Canton NC invites our neighbors to end their search for new cars for sale and shop the high-tech new Ford models we have in stock today! Test drive a Ford C-Max Hybrid, learn about the amenities that a Fiesta provides and be sure to ask the sales department team member assisting you about the Lifetime Powertrain Warranty we offer on all but a few specialty Ford models! From healthy credit scores to sub-prime ratings or no credit at all, as long as you're a licensed driver, Franklin Ford in Franklin, North Carolina can help you secure a competitive loan package! We value integrity and will do what we say, being sure to provide you with the first class service you deserve. Our Ford dealership near Waynesville has made it easy to express your interest in our professional loan services, simply send our finance department a credit application with help from our secure website. We'll be in touch to review the Ford F-150 financing options that you can put to use! 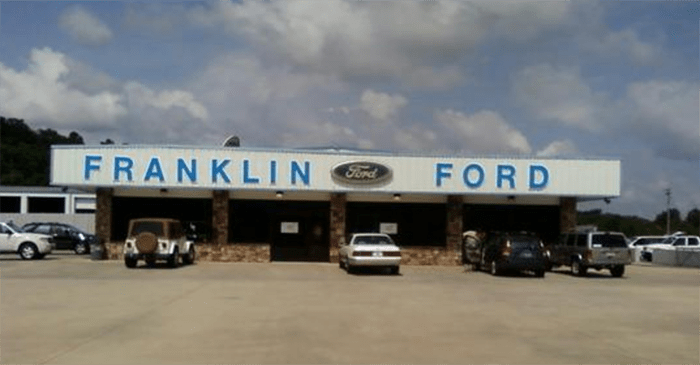 Drivers in the Franklin, Waynesville, Sylva & Canton NC area can find competitively priced Original Equipment Manufacturer parts for sale here at our Ford dealership in Franklin, NC or can use our online form to order OEM components from their home! Our parts department will gladly go over the many benefits that come from using replacement auto components that have been specifically designed for your make and model. Don't hesitate to team up with Franklin Ford when looking for quality products at driver-friendly prices! To ensure the used car needs of all drivers in the Sylva, North Carolina area are being met, our Ford dealership not only offers various pre-owned Ford models for sale but used cars from other auto brands as well! Tell us all about the well-maintained ride you're looking for; our professional staff will tailor a used car shopping plan to complement your needs and will go over the multi-point inspection process each vehicle must pass before it can earn our dealership's stamp of approval. Ensure your new or used Ford vehicle stays up to its factory specifications while enjoying an optimum level of fuel efficiency, head to Franklin Ford's service center for auto maintenance or repairs today! Our friendly, certified technicians will cater to the health needs of your ride, completing all work in accordance with your manufacturer's requirements, whether you drive a Ford or a vehicle of a different brand. Explore our current service specials before using our website to schedule an oil and filter change! Our interactive website is user-friendly and packed with informative resources, so don't hesitate to apply for Ford loans, browse our inventory or schedule a Ford Flex test drive right now! Reach out to our new and used Ford dealership should any questions arise as you peruse our site, and be sure to visit Franklin Ford in Franklin, North Carolina when you're ready to enjoy a Ford F-150 shopping experience that has been customized to complement your lifestyle, wants and needs.